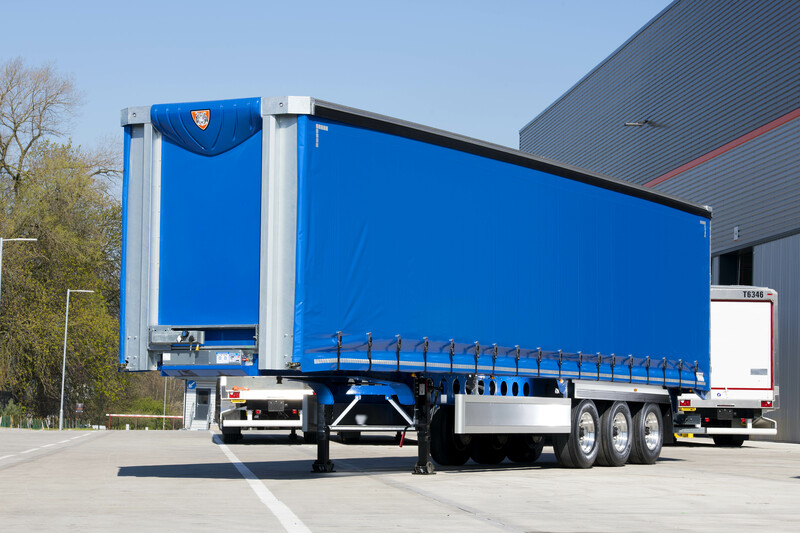 Tiger Trailers has begun deliveries of its all-new lightweight clearspan curtainsider trailer, following a six-month development programme in conjunction with Tata Steel. The trailer, which is 500kg lighter than a conventional Clearspan Curtainsider, allows some of Tiger Trailers’ customers to carry a greater payload of up to 29.5 tonnes, allowing them to operate more sustainably. With the initial design concept originating from Tiger Trailers, a partnership was formed with Tata Steel early in the development of the trailer. 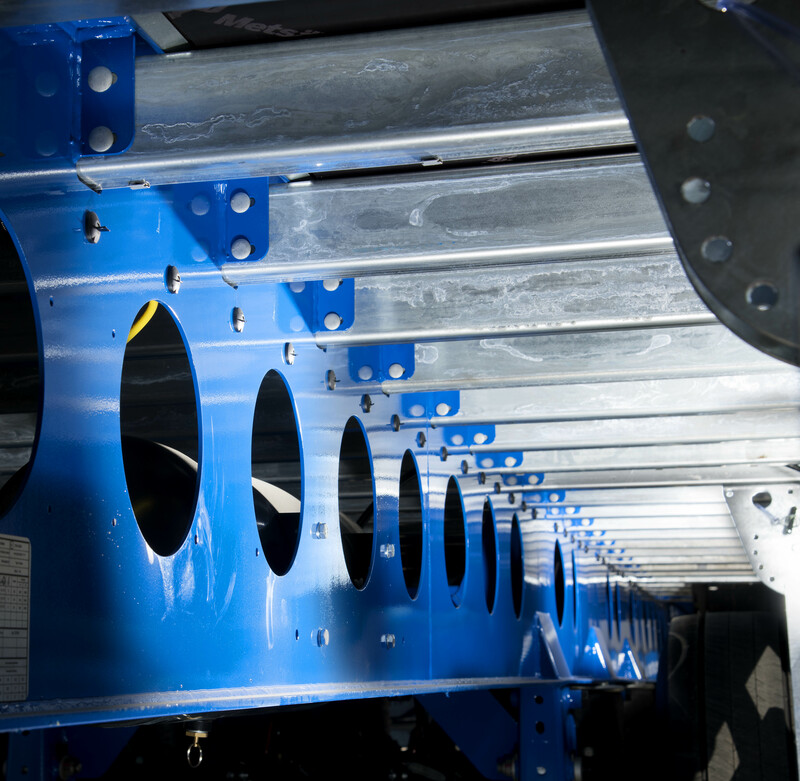 Tata Steel’s Advanced Engineering team, based at the University of Warwick, have worked with Tiger Trailers using finite element analysis (FEA) to assess design revisions across three design evolutions from the initial concept. This closely collaborative development process has yielded a highly resolved finished product. Using steel components that are twice the strength of the structural steel typically used in trailer chassis construction without any additional weight (Tata Steel Ympress S700MC and Metallic Coated S450 GD), has enabled Tiger Trailers to develop one of the lightest tri-axle Clearspan Curtainsider currently available in the UK. 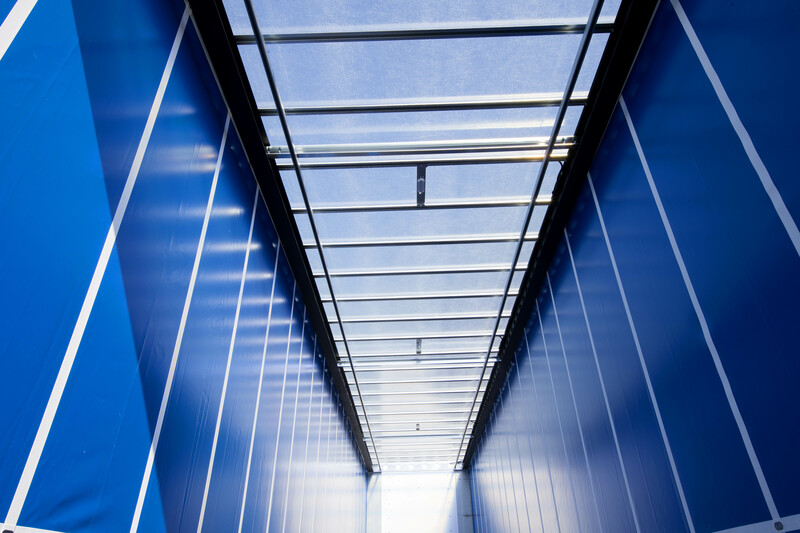 John Cartwright, Joint Managing Director at Tiger Trailers, said: “As our customers look for ways to increase their sustainability and operating efficiency, we are delighted to offer the Tiger Lightweight Clearspan Curtainsider Trailer. The additional payload afforded by this new trailer will allow operators to make significant financial and environmental savings across its lifespan.